It's no longer a secret that underspin baits catch big fish when other baits don't. 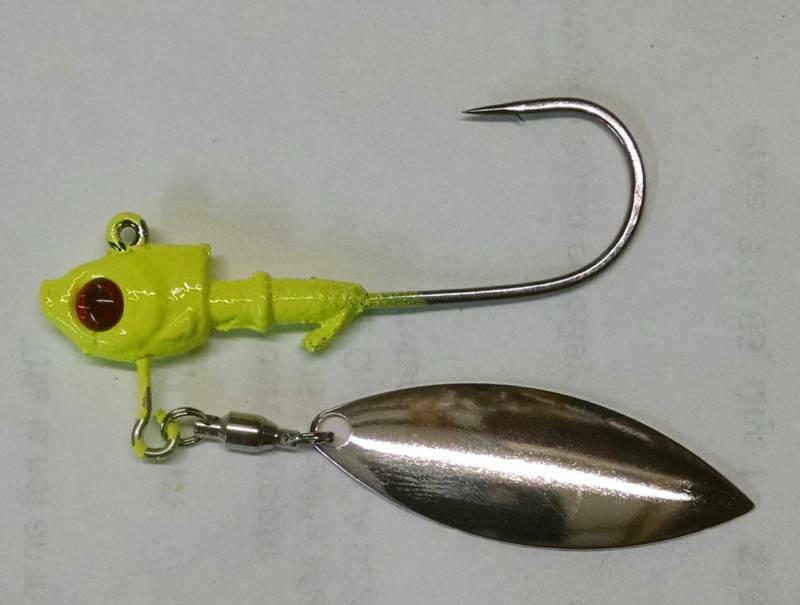 They can be deadly on finicky fish in the winter months Fished fast or slow the TCL U-Spinz adds the flash and spin that it takes to entice strikes. The baitfish style head does a great job portraying a bait fish. Match the forage at your favorite lake and choose from 1/8th all the way up to 5/8 with Gamakatsu 604 round bend heavy wire hooks. It's time to add the TCL U-Spinz to your jigging arsenal today. U-Spinz available in 1/8, 1/4, 3/8, 1/2 and 5/8 oz.